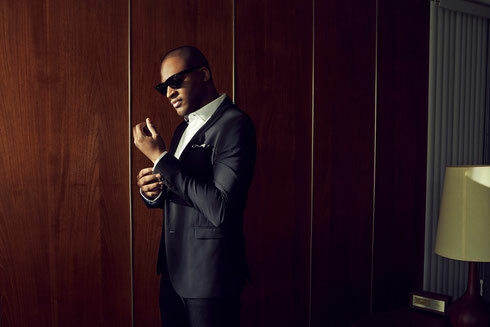 Taio Cruz has just released his brand new single ‘Do What You Like’ for streaming or download, with a full release through Tourean & Kobalt scheduled for 10 July. Taio has sold over 100 million singles and five million albums, winning BRITs, BILLBOARD Awards and other accolades along the way. He was the first British artist on YouTube to boast a billion views, and is the only British male artist to have topped the Billboard chart with consecutive singles. ‘Do What You Like’ is a funk-drenched, ‘80s-influenced summer track that takes Taio’s sound in yet another new direction. And with this single, he marks the start of a new era, eschewing the outmoded album format in favour of what he calls “a collection”, released one at a time - entitled ‘Roses’. The track is the first from this collection, and is produced by Taio and Grammy award winning production team The Monsters & The Strangerz (Maroon 5, Chris Brown, Rihanna). “It’s a throwback to the ‘80s, but with modern production,” explains Taio. “I wanted to start with a song that’s a little different for me. It’s slower, cooler, funkier, a little more live sounding and with more vocals than most of the music I’ve done in the past. It feels more organic. The full release of ‘Do What You Like’ will be accompanied by remixes from Bel Air, Billy Da Kid, KREAM, and Zoo Station. Check it out below.